You've gotten admitted, taken placement and language exams, packed your suitcase, and planned your flight. What happens when you get to campus? How do you open a bank account? Where do you apply for a driver's license or get a car? Where will you go in case of a medical or health emergency? And if you're bringing your children, where will they go to school? See below for answers to these questions and more. A checking account allows you to frequently deposit and withdraw money. You can use your checking account for living expenses, paying tuition and other bills, and more. Please note that checking accounts may come with minimum monthly balances and service fees. You may not need a savings account but you can open one if you want to save money and accrue interest. Typically, a savings account requires a minimum deposit and is generally for money you do not intend to use for daily expenses. Every U.S. bank offers different services and deals to international students. Be sure to read through the fine print to understand the bank's requirements before signing up. A valid driver's license is required to drive an automobile in the United States and in New Jersey. Driving laws and policies for issuing driver’s licenses can vary from state to state. An international driver's license is valid for new residents of New Jersey only for the first 60 days in which you reside in this state. After 60 days of residence in New Jersey, you are required by state law to have a valid New Jersey driver's license to operate a vehicle here. You can apply for a driver’s license if you have been in the United States for 10 days or more, and your SEVIS record is active. 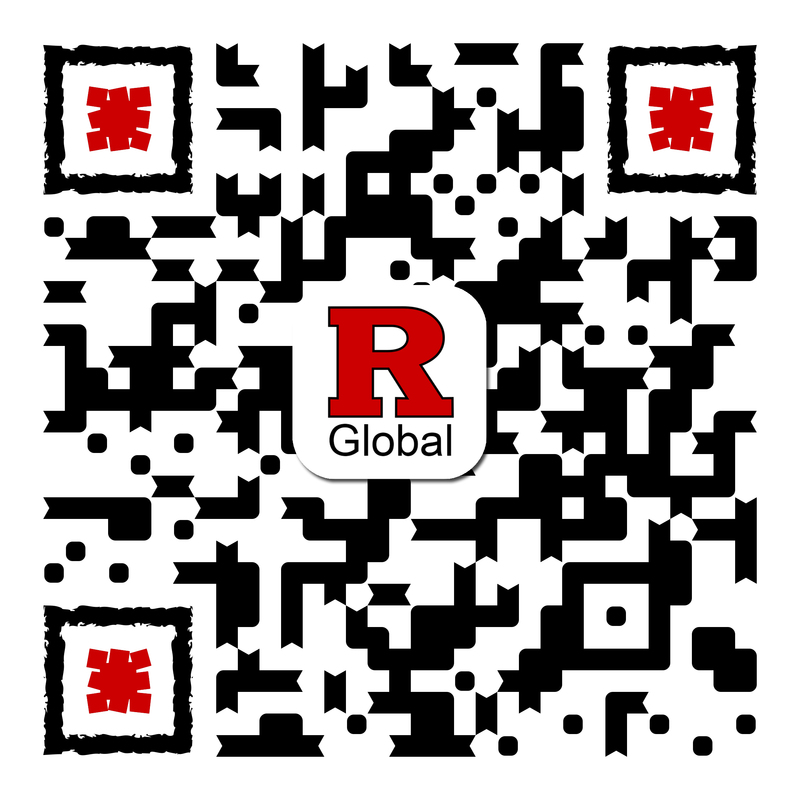 If this is your first semester at Rutgers, it could take up to 30 days from the start of the semester for your SEVIS record to be activated by Rutgers Global – International Student and Scholar Services. To apply for a driver’s license, visit a local New Jersey Motor Vehicle Commission (MVC) office with the required documentation to pass the 6 Point ID requirements. For more information please visit the MVC website here and the Study in the States page on driving in the United States here. Students residing in a state other than New Jersey must consult the Department of Motor Vehicle in their state of residence. Please note that you must have automobile insurance in order to own and/or drive a car. The New Jersey Motor Vehicle Commission has helpful information on purchasing a vehicle. If you are looking to buy a car, be sure to do extensive research about what kind of car would best fit your needs and your budget. We also recommend that you bring a friend or family member who is knowledgeable about buying a car in the United States with you when you make the purchase. Click here to find a nearby Motor Vehicle Commission location that can assist you with vehicle titles, registration, etc. A social security number (SSN) is a unique, 9-digit number issued by the Social Security Administration (SSA) for U.S. citizens, permanent residents and eligible nonimmigrant workers in the United States. SSA uses SSNs to report wages to the government, track Social Security benefits and for other identification purposes. You can apply for a social security number if you have been in the United States for 10 days or more, your SEVIS record is active, and you are authorized for employment. F-1 and J-1 students who do not have an on-campus job, or are not authorized for off-campus employment, are not eligible for a SSN. If you are not eligible for a SSN, you may still apply for a SSN to receive a denial letter. This denial letter is necessary if you are planning to apply for a U.S. driver’s license. You may apply for a SSN by visiting an SSA office in person with the required documents up to 30 days before your planned work start date, after acquiring work authorization. For more information on how to apply and required documents, review the resource from the Social Security Administration on International Students and Social Security Numbers here and the Study in the States page on Obtaining a Social Security Number here. It is important to stay healthy during your stay at Rutgers. If you are feeling sick, there are three health centers on campus where you can make an appointment to meet with a physician. For hours and locations of the health centers and pharmacies, please visit here. If you need urgent medical attention or have an actual emergency, call Rutgers Police at 732-932-7211 or 911. There are also two large hospitals blocks away from the Rutgers- New Brunswick campus, Robert Wood Johnson University Hospital and St. Peter’s University Hospital in case of emergencies. For RBHS- Newark students, the University Hospital is located on campus. Education in the United States is required for children up to the age of 16. Public education is free of charge. Schools start in early September and go through mid-June. Children must be five years old by December 1 to be enrolled in kindergarten in the same school year. Bring your children’s birth certificates, school, and immunization records—all in English. Children must have the following immunizations to attend school: three or more diphtheria toxoid series (DPT or DT); three or more trivalent oral polio series or four salk polio vaccine series, measles, mumps, and rubella live vaccines, given on or after the first birthday; or a statement from a physician that the child has had measles or mumps, or a certified serological blood test if the child has had rubella.